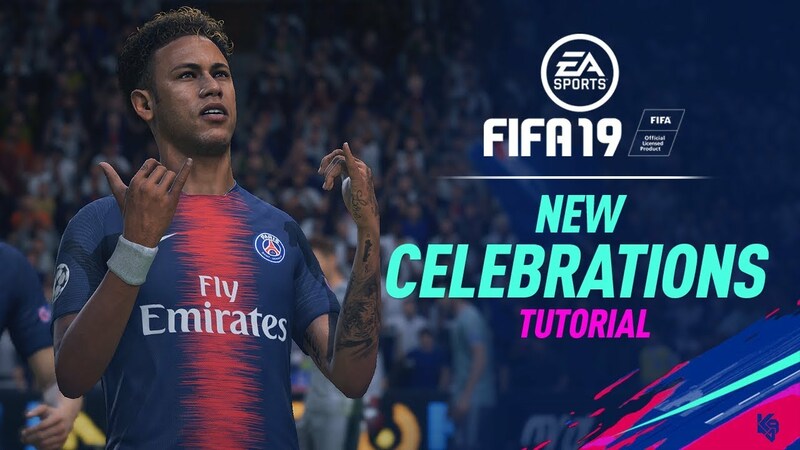 Another year, and more slick new celebrations are coming to FIFA 19. It's not all Kickoff Mode and gameplay enhancements; EA have also managed to include more ways to banter back and forth with your opponents online in these oustanding new post-goal celebrations, many we know from the last couple real world football campaigns and big competitions. For FIFA 19, we get Juventus attacker Cristiano Ronaldo (and once again cover star) with count 'em two new signature moves. 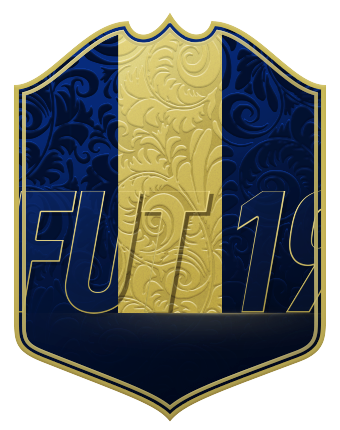 Rising star (and 2018 World Cup breakout player for eventual champions France) Kylian Mbappe also joins the act with a celebration you'll be seeing a bunch in FUT and Online Seasons.